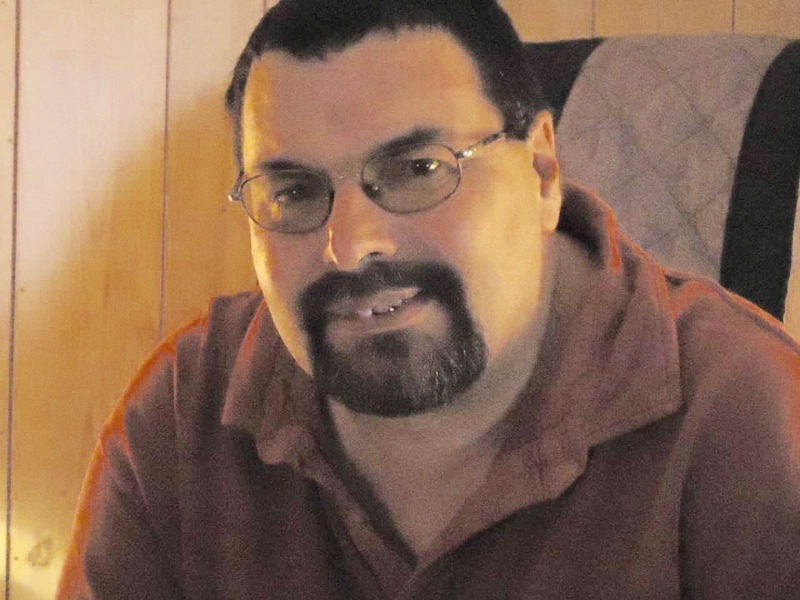 Obituary for Steve Allen Smith | Beach Funeral & Cremation Services, Inc.
Steve Allen Smith, 58,entered into eternal rest on February 8th, 2019. He was born June 12, 1960 in Lompoc, CA to the late Charles Equils and Betty "Betty Boop" Laprad. Steve leaves to cherish his memories, his wife, Fran Smith; four siblings, Kenneth Overstreet, Gloria Moore, Charles Weisiger, Ann Brooks and a host of other relatives and friends. In lieu of flowers please donate to the National Multiple Sclerosis Society.